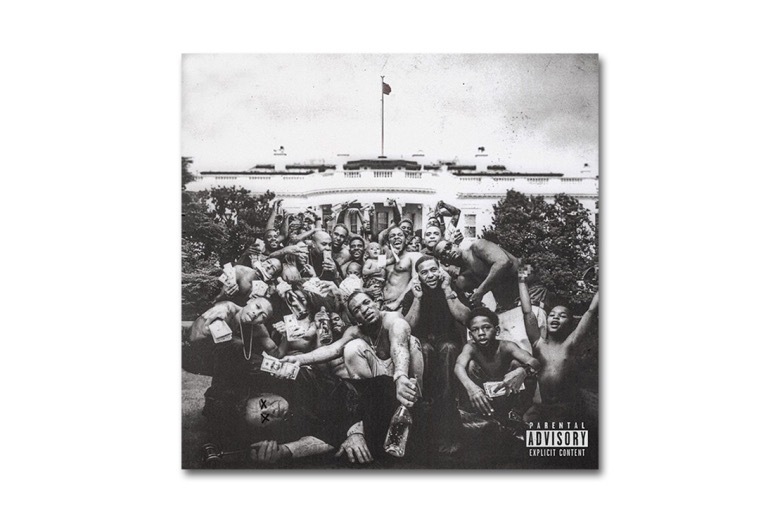 It seems as if Kendrick has been on our site a lot recently, but what can we say — the hype is real for his new project “To Pimp A Butterfly”. The track leaked this afternoon, and I cannot stop listening to it. K.Dot brings a nice, new sound of funk and classic hip-hop with this track. In King Kunta, Kendrick touches on creativity in the rap game, black empowerment, and of course his rise from a “peasant to a prince to a motherfucking king“. If this greatness is what to be expected from Kendrick’s new album which releases on March 23rd, we are in for a treat. Listen to King Kunta here.